Have you ever wonder why you are feeling restless or nauseous? It is most probably due to House Air Pollution. Toxic Home Syndrome, also known as sick building syndrome is a term that many of us are unaware of. We have all been dealing with the increase in poor air quality. But how many of us have wondered what could be the real issue behind the frequent visits to the local physician or if matters become worse, then the hospital emergency room? We often don’t consider that the quality of our indoor environment could be much worse than that of the outdoors. Most of us don’t even know the difference between good and poor air quality when indoors are brought into consideration. Monitoring home air quality is as crucial as breathing fresh air. Even in our comfortable homes, air quality can still be a major cause for concern. Installing a smart app such as indoor pollution monitoring device helps in tracking the sources of the air pollutants such as particulate matter 2.5, level of carbon dioxide, humidity and temperature. With a comprehensive air quality plan, these monitors collect information of pollutants and suggest health recommendations which may include the need for an indoor air purifier. However, one can also opt for easy ways to reduce indoor toxicity or house air pollution – keeping the house clean and safe for the family. Clean the house regularly. Not just surface cleaning but also deep cleaning of the sofas and bed, and furniture and the corners of the room which are often ignored due to lack of time. Proper ventilation is important inside the room as it ensures the free flow of fresh air. It also helps in good chi and harmony within occupants in the house along with a sense of being productive throughout the day. Open the windows and let fresh air come in and recycle the existing air inside. It is one of the easiest ways to dilute the contaminated air in the home. 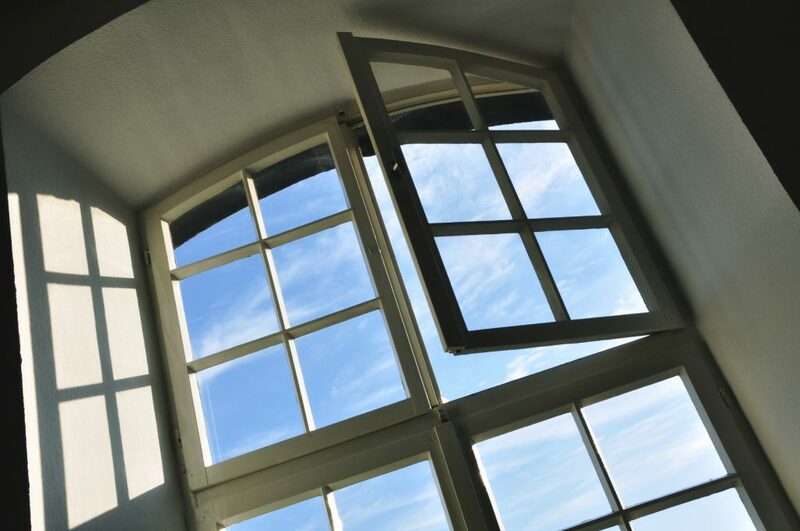 People often think keeping the windows closed keeps the dust from coming in, but little do they know that lack of fresh air helps in mold growth. It is also highly advised to ventilate the kitchen and the bathroom with an exhaust fan or an open window during or after use. 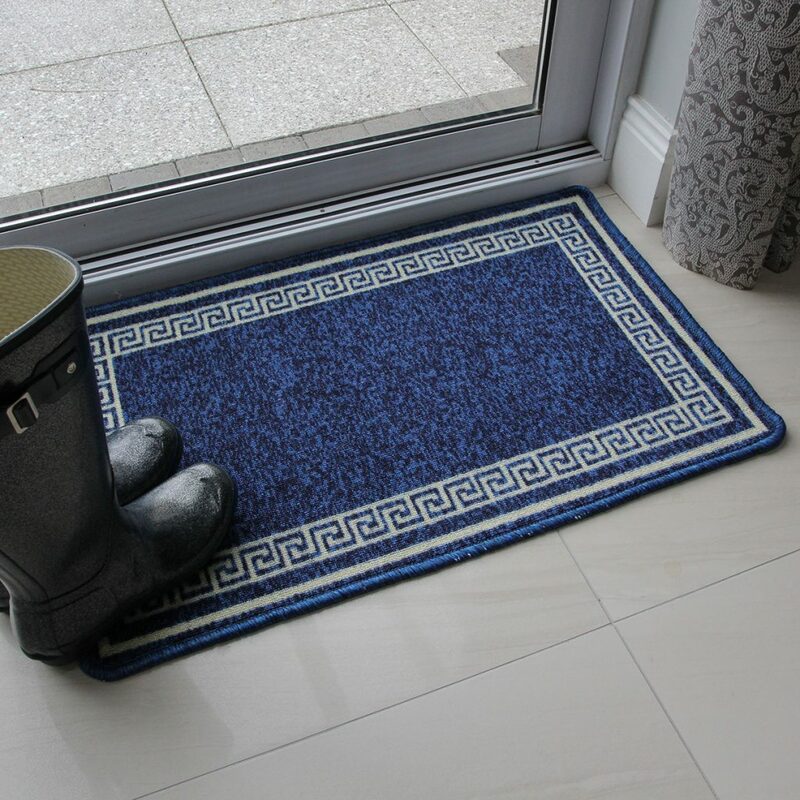 Dust and dirt easily settle onto the carpets and doormats which require regular vacuuming. Deep cleaning the carpets and mats every 3 months will not only make them cleaner, riding it of dust particle but also makes them look shinier. One can also opt for wooden flooring over carpets and mats as they are easy to clean. With an array of household cleaning products available in the market, it has become easy for people to just pick one of those cleaning products. However, these products are really dangerous as they contain high quantity of VOCs and phthalates along with artificial fragrances that can harm the health even more. 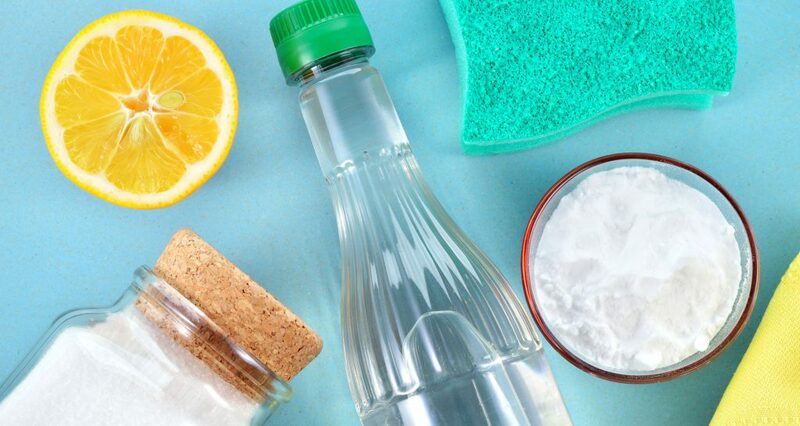 One can choose baking soda as an alternate cleaning product. It is the best DIY household cleaner. 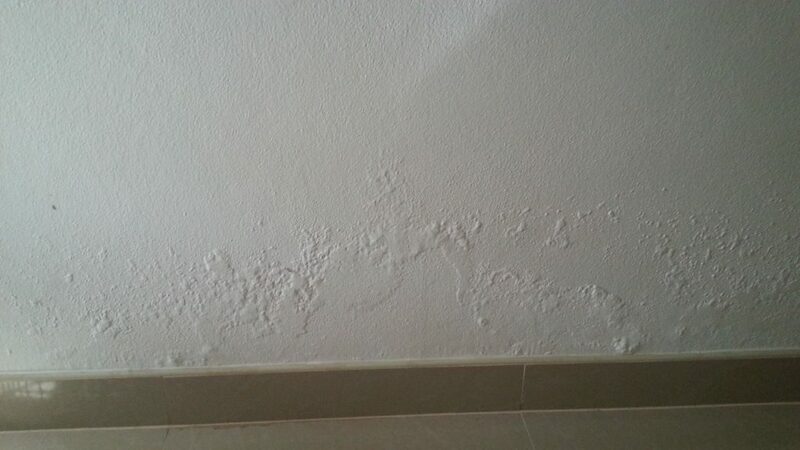 Moisture and humid air can be caused in our indoor environment when there’s water leakage. It increases the growth of mold and mildew which can have direct exposure to the occupants, risking them with severe health issues. A persistent cough and cold or fungal infection are a few common health risks that can be caused due to mold growth in the house. If there is any water leakage in the house, it is best to fix it before it gets worse. Plants are a great way to clean the air inside the house. Not only do they procure the sanctity but also work as great natural purifiers. To improve indoor air quality bringing in houseplants is a definite step towards sanity. Not only are they great for home décor but are also quite instrumental in removing toxins such as carbon monoxide. 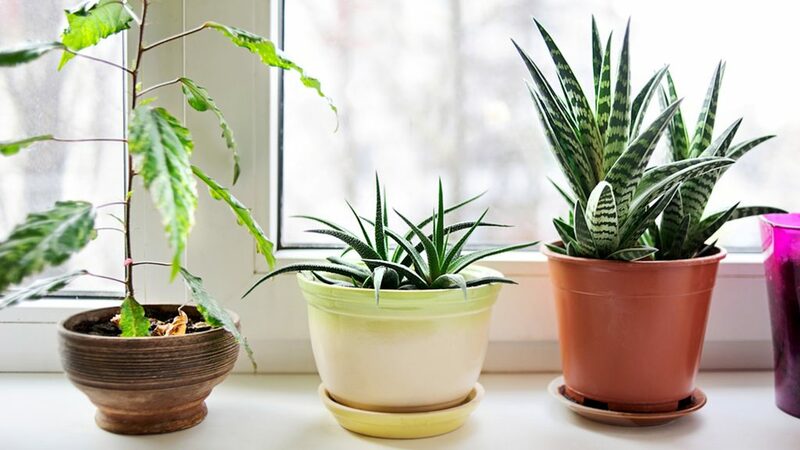 Indoor power plants like English Ivy, Spider Plant, Bamboo Palm, Snake Plant, and Weeping Fig are best known for their air cleaning capabilities. Once you know the sources of indoor air pollutants it becomes easier to combat house air pollution. These easy ways will not only help in reducing the toxins inside your home but your office space too. Imbibing these ways is essential for healthier and cleaner air. Since they don’t cost anything, it can be a sincere approach to the safety of your loved ones.